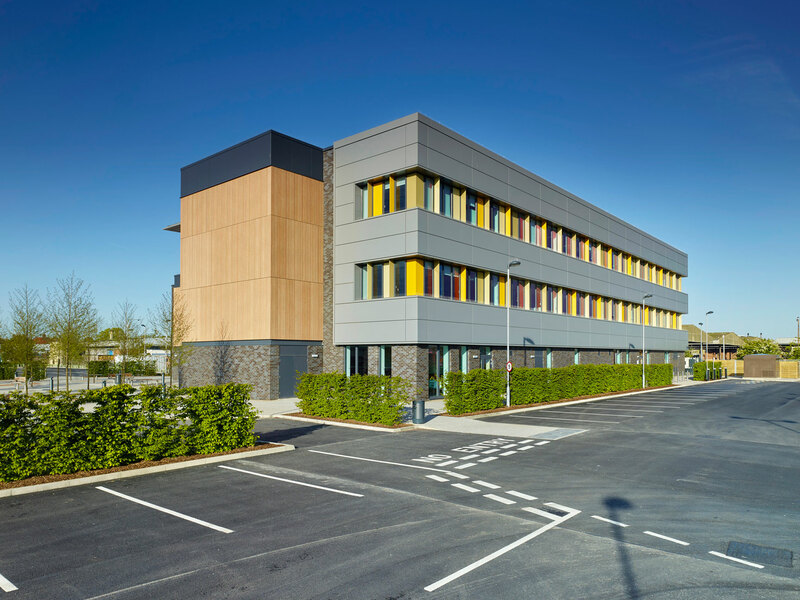 Riverside Offices, a purpose built office development in Lowestoft which brings together shared public sector services for Suffolk County Council (SCC) and Waveney District Council (WDC) is now completed. 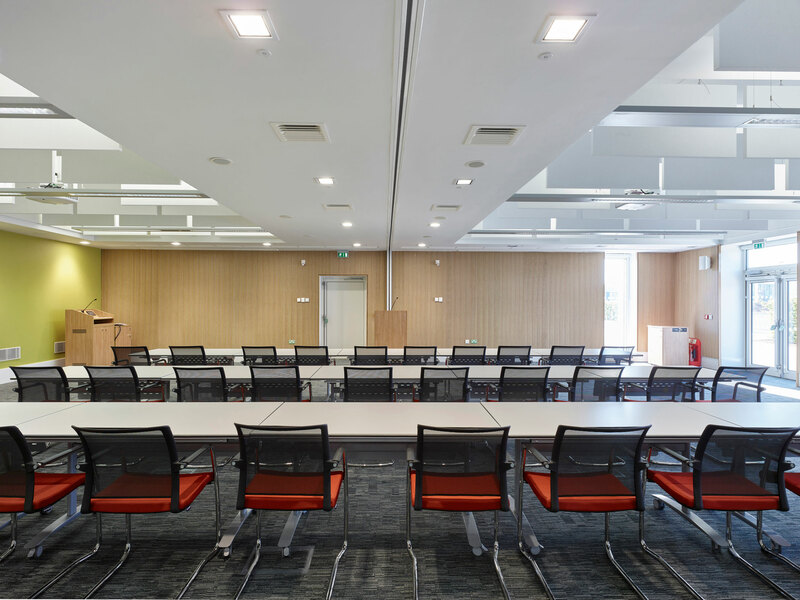 The project enables both Councils to demonstrate efficiency and sustainability in providing rationalised offices, improved and consolidated public services, case conferencing and the rationalisation of training, conference, meeting and council chamber and assembly meeting facilities. The building is a landmark building in Lowestoft and is conceived to be low energy and efficient with low carbon emissions and low running costs. It demonstrates quality 21st century office space, representing good value in the current financial climate. An integrated landscape scheme combining parking facilities for vehicles, motorcycles and cycles will is provided in a sustainable setting. Administrative staff from a number of different sites around the town will be the first of about 450 to occupy the Kirkley Waterfront site, which will eventually house workers from 10 offices, including the town hall. Both local authorities say the move will reduce the overall cost to taxpayers by up to £3million over 10 years. 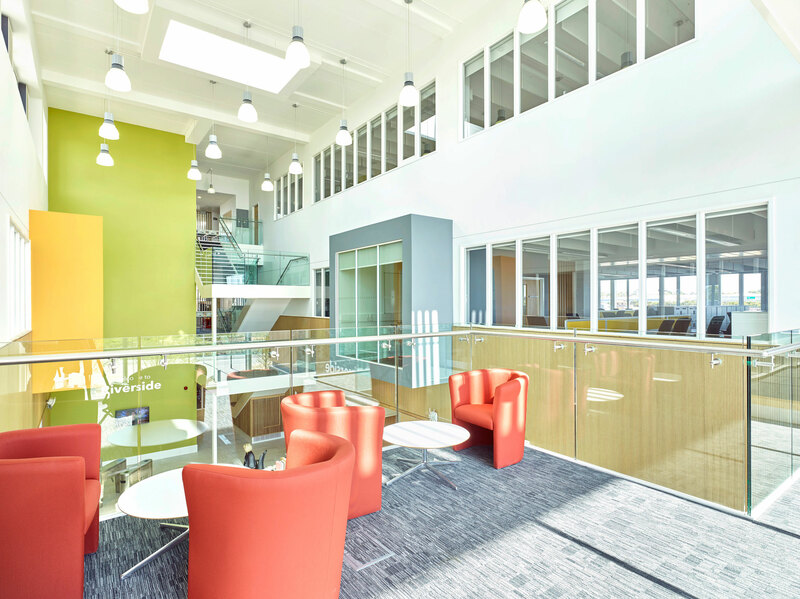 The three storey building, constructed by Kier, features conference room facilities and public café on the ground floor, with workstation areas on the upper floors. The new building will reduce energy and maintenance costs for the two councils and is part of a wider £13.6 million accommodation programme which includes a redeveloped Marina Customer Service Centre in the heart of Lowestoft. It is estimated that the entire programme will cut the councils’ carbon emissions in the town by up to 70%. 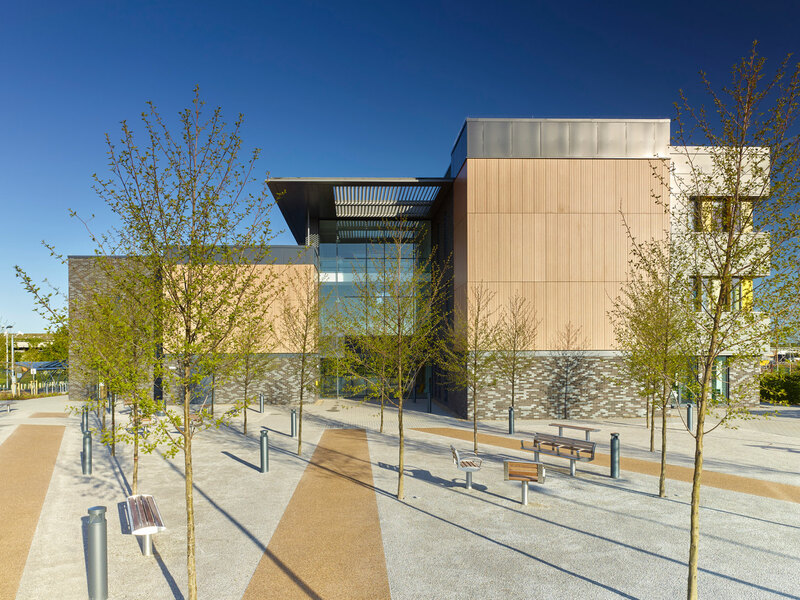 Colin Law, leader of Waveney District Council, said: “We are absolutely delighted that we will shortly be moving in to Riverside as part of a programme that has delivered a vital new building on time and on budget. “The outline cost of construction will be covered comfortably by the reduction in maintenance and energy bills for the two councils and I am absolutely delighted that a project, which will ultimately save taxpayers’ money, is now completed. 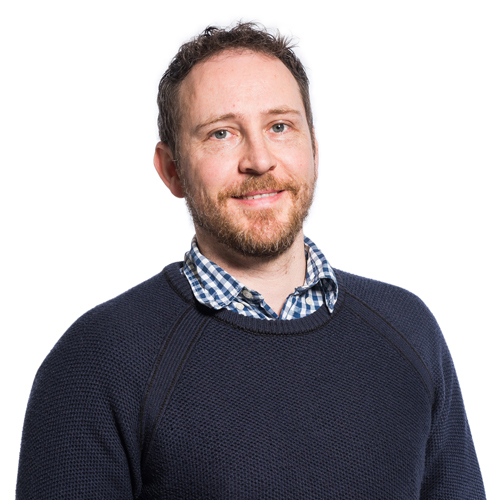 “Maintaining our existing buildings could have cost the two councils up to £16million and with funding for councils under increasing pressure, we had to deliver a cost-effective alternative. Mark Bee, outgoing leader of Suffolk County Council, said: “The Riverside Road scheme is a key programme for the regeneration of south Lowestoft and Lake Lothing, breathing new life in to a previously neglected part of the town. It will act as a genuine catalyst for growth, taking its place in wide-ranging and exciting plans to bring jobs, housing and prosperity to Lowestoft. “It is part of a wider accommodation programme for Lowestoft which will make life even easier and more convenient for our customers and communities.